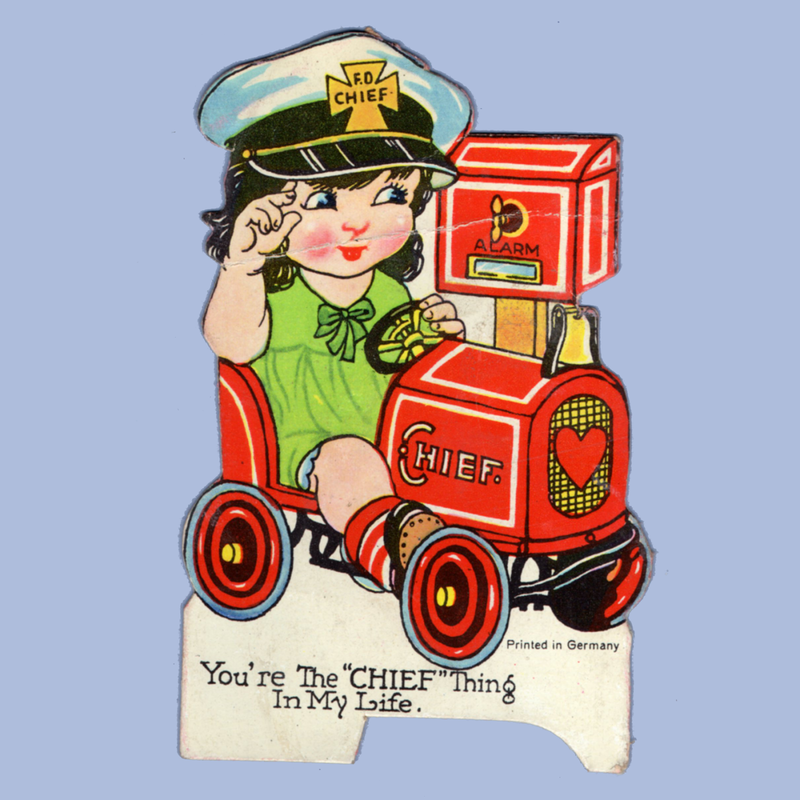 You're the CHIEF thing in my Life. Here's the Ladder to my Heart. This is no FALSE ALARM my Valentine. 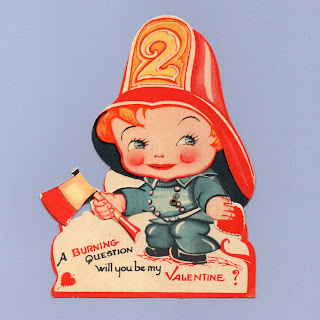 A Burning Question will you be my Valentine? My heart is BURNING for you, My Valentine. 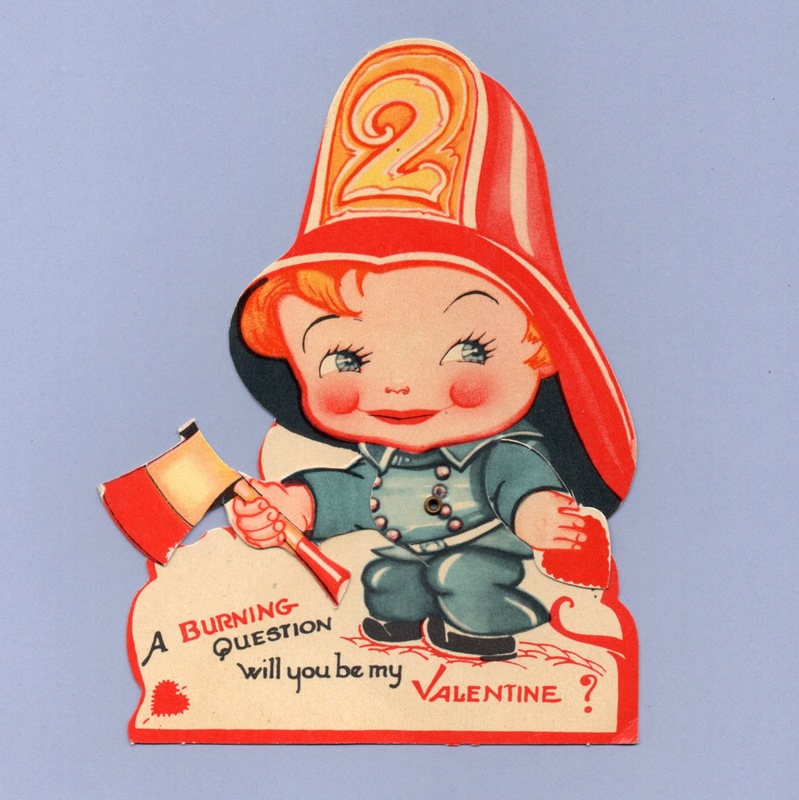 A RED-HOT Valentine! Fires I got plenty of - How about a little hug?